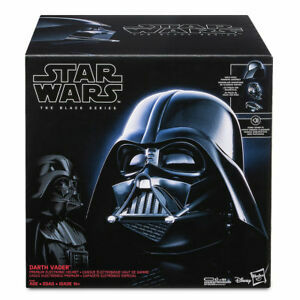 Details about Star Wars the Black Series DARTH VADER PREMIUM ELECTRONIC HELMET in stock!! 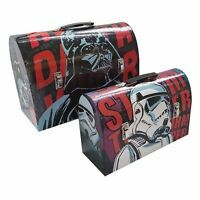 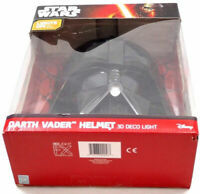 Star Wars the Black Series DARTH VADER PREMIUM ELECTRONIC HELMET in stock!! 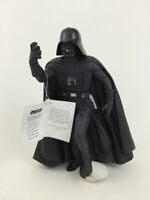 Star Wars Premium Pocket Watch clock Black Darth Vader Sith JAPAN Limited Rare!! 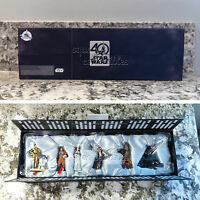 Payment to be made in 3 days, NO EXCEPTIONS.